Community Rides Coming to YOUR Studio Soon! 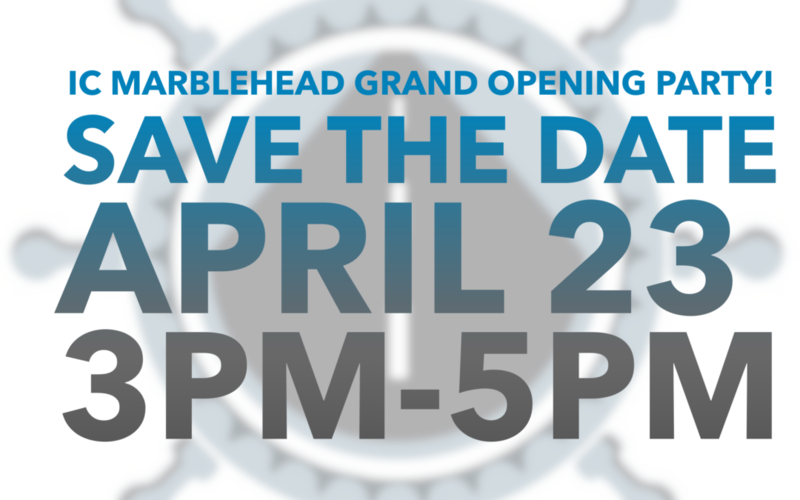 IC Marblehead Grand Opening Party! 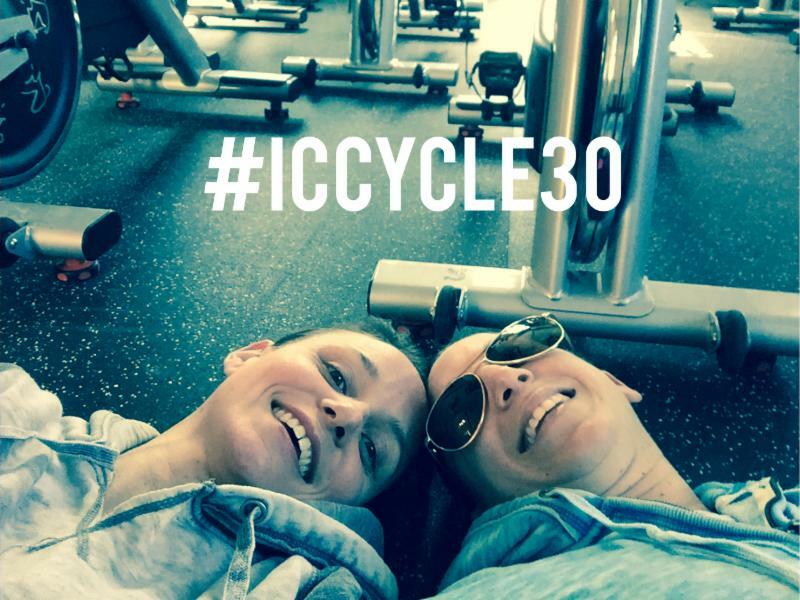 IC Spring Challenge and FREE classes!